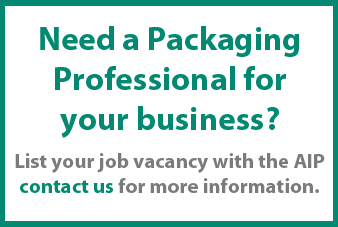 APPMA Annual Scholarship for a Diploma in Packaging Technology (Australia). 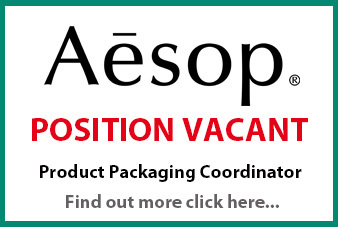 The APPMA, in conjunction with the AIP, have been running the annual scholarship program for ten years now giving a packaging technologist, designer or engineer Australia, the opportunity to complete a Diploma in Packaging Technology to the value of over $9000..
PAC.NZ Annual Scholarship for a Diploma in Packaging Technology (New Zealand). 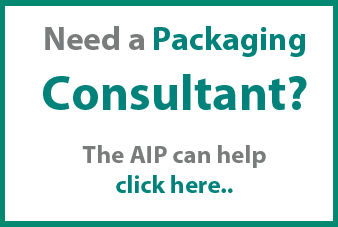 The Packaging Council of New Zealand, in conjunction with the Australian Institute of Packaging (AIP), are pleased to announce the inaugural annual Scholarship program which will enable one lucky packaging technologist, designer or engineer in New Zealand the opportunity to complete a Diploma in Packaging Technology to the value of over $9000 AUD..